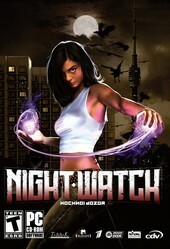 Night Watch is based on the horror-fantasy world created by best selling Russian author Sergei Lukyanenko that transports the gamer into his chilling universe of the supernatural. 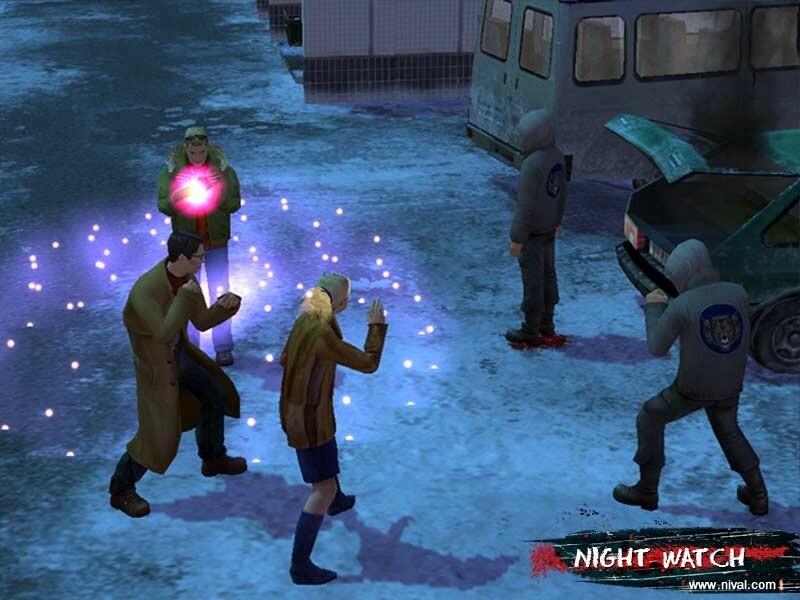 The game is set in modern-day Moscow which has the player trapped between an eternal war of vampires, those dedicated to the light and the others to the dark side. Fortunately for the mortal denizens of Earth, the Night Watch are the seekers of balance and have spent centuries ensuring that the human population is not decimated by these dark forces in keeping the status quo which now threatens to explode. The game itself lends its self to two main genres that includes role-playing and fighting in which the player has access to a wide variety of different spells, weapons and the ability to morph into animals. As with the trilogy of movies (episode one released last year), the game was developed with the assistance of Sergei Lukyanenko to ensure that his world is true to his original vision of this secret underground culture. Within the universe of Night Watch, the hero of the game is Stas, a young man who is torn between life and death when he discovers his mother is dying of cancer. In order to hopefully rescue his mother, Stas has agreed to assassinate a young woman but when he hesitates, he is drawn into the deadly eternal battle of vampires and is drawn into the Night Watch. .
As with all good role-playing titles, the player starts at a basic level and as you progress through missions and various battles, your character slowly builds upon his skills until you become a true master of the arts of the Night Watch. There are various different classes that your character can become adept in which include the impressive changeling character, the enchanter or the deadly battle mage. The title is also a turn based RPG where the player must select the maneuvers they will engage in before the combat takes place. Whether you are moving, retreating, attacking or casting a spell, the amount of action is determined by your action points. This entire process continues until one victor remains which is rather entertaining as you watch your plans go into action, except when you choose the wrong maneuver. 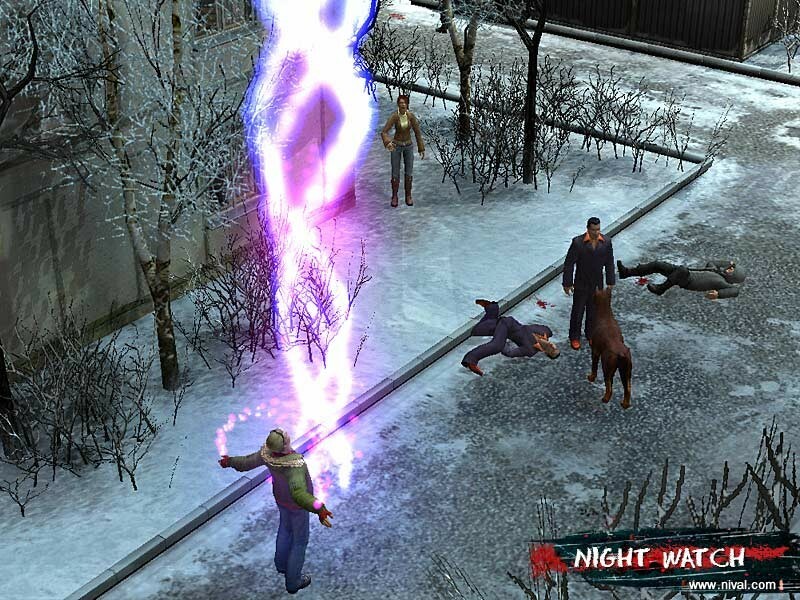 Graphically, Night Watch is unfortunately dated when compared to other games of a similar genre and would of been a ground breaking game (graphically) two or three years ago. Fortunately there are enough impressive graphically effects in the game from realistic shadows, high resolution texture details and some beautiful spell effects to assist in hopefully keeping the most prudent gamers at bay. Musically, Night Watch feels an immersive Hollywood sounding musical score to draw the player into the world of the Night Watch and match that with a variety of realistic sound effects and supernatural to truly set the scene of the genre. In conclusion Night Watch on PC follows the first novel of Lukyanenko's novel "Night Watch" that unfortunately leaves the ending open to a much needed sequel. Day Watch and Twilight have already begun filming in Russian and will be released in 2006 and 2007 but whether a sequel in the gaming world will happen, remains to be seen, depending on the popularity of this title.